It was almost a year ago to this day that we reported that Final Fantasy VII was being re-released on PCs, but there was no release date at the time. 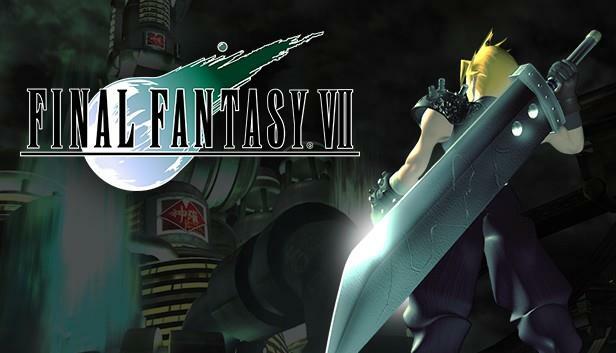 I somehow completely missed that post last year, so I was pretty surprised to see on my Facebook wall this morning that Final Fantasy VII's re-release is finally here, and on Steam nonetheless. While it isn't a remake of the original, it's still nice to see what people consider one of the best games in the series re-released on the PC, and it's currently only $11.99. It may not be a Steam holiday sale, but I'll still take it.